However, it’s important to realise that there are still many practitioners out there who are still finding this technological path before them quite challenging and treacherous. Even more so, there are people that have invested in the iPad as a tool to use in their classrooms, without the time or indeed the support network around them to truly use them for anything beyond the basic uses of their existing class PC. With that in mind I’m going to share a recent RTC session that we held with delegates. Some may argue it may not break any new ground, but what we felt it did do, was expose people that are either new or slightly worried about iPads, to the potential of these incredible devices, and more importantly – showcased some truly great apps and uses that are free. In fact the only paid app we used was the legendary Book Creator. 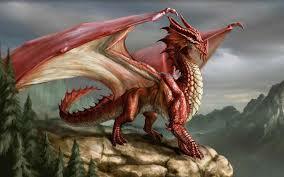 We based the session around creative writing using ‘dragons’ as a theme. 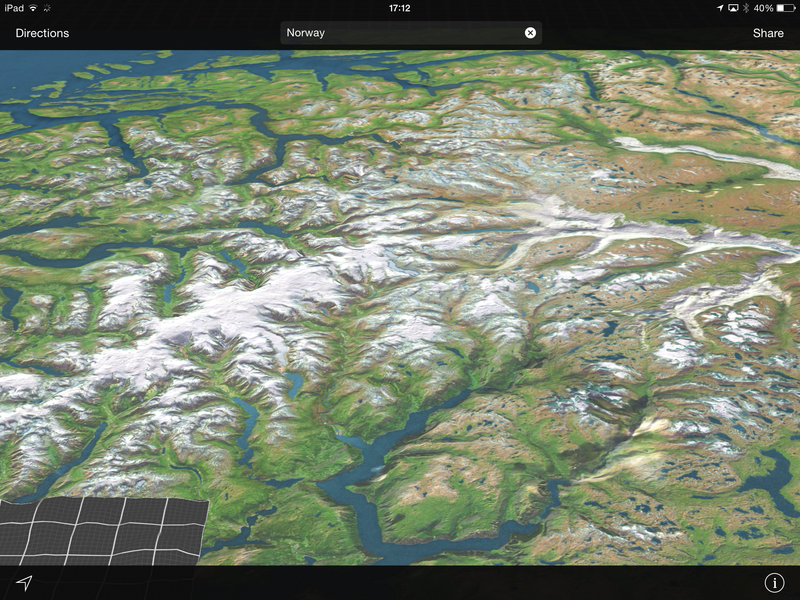 We used the wonderful Maps app that comes free with the iPad to find a suitable mountainous terrain. 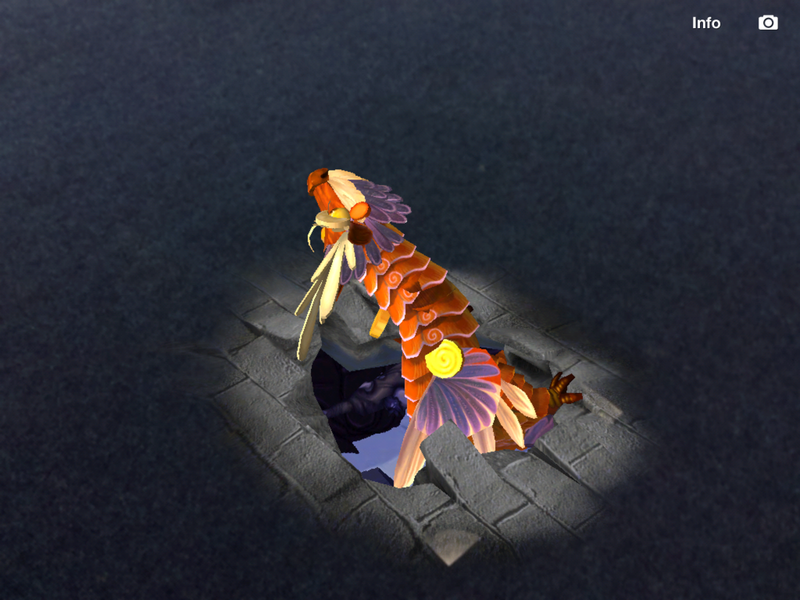 Then using a two finger push made the image 3D to add emphasis. Holding the home and on/off button we took a screen shot and then edited out any unwanted screen space using the iPad’s built in photo editor. 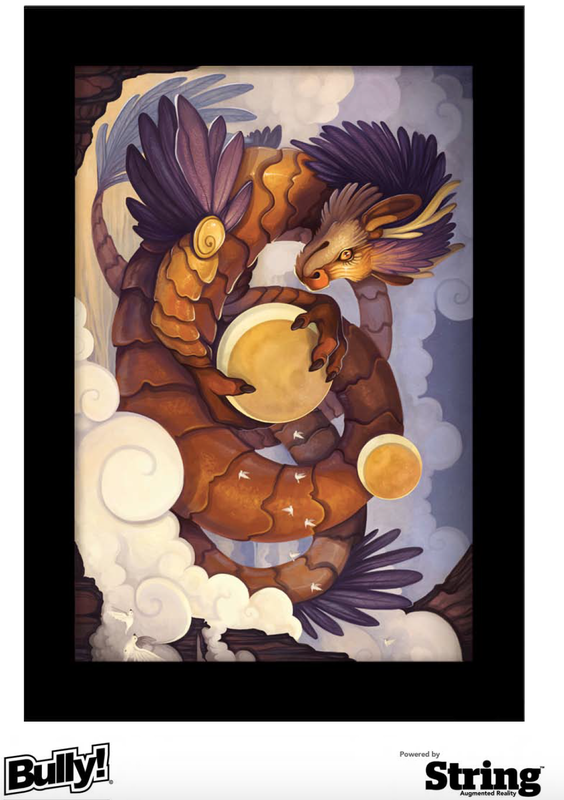 We then searched Safari for suitable dragon images. Once we’d saved them to the photo roll we opened up a great free app called Eraser to cut out any unwanted background colours. All of these we put into Book Creator to use as a front page. 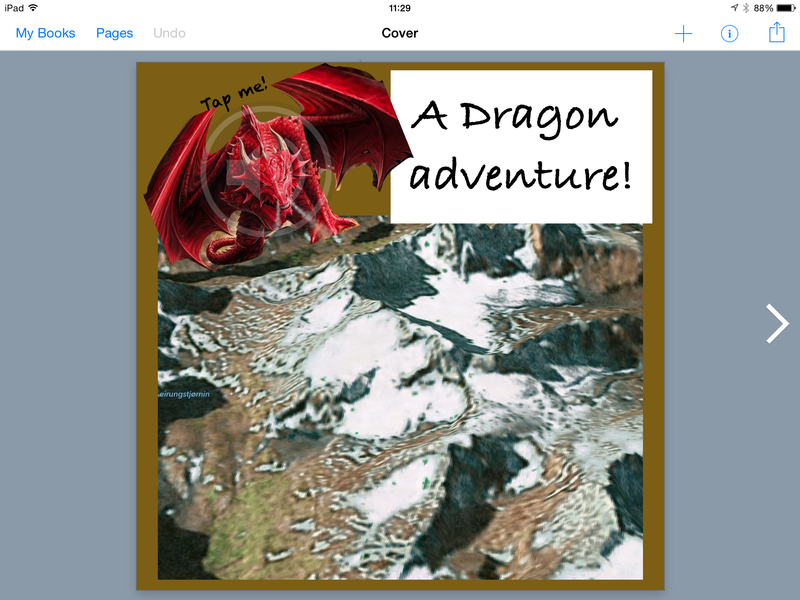 We used a suitable font – and even added some sound so that when you tap on the dragon it reads the title and author to you – don’t forget to click on ‘Invisible in iBooks’ to ensure the icon is hidden on publication of the book. We opened up the free app Epic Citadel and allowed delegates to navigate around. We needed to find a suitable ‘opening scene’ image. I left the grounds of the castle and took this screen shot of the view from the castle looking out. We then used it as a prompt to write an opening paragraph that sets the scene. 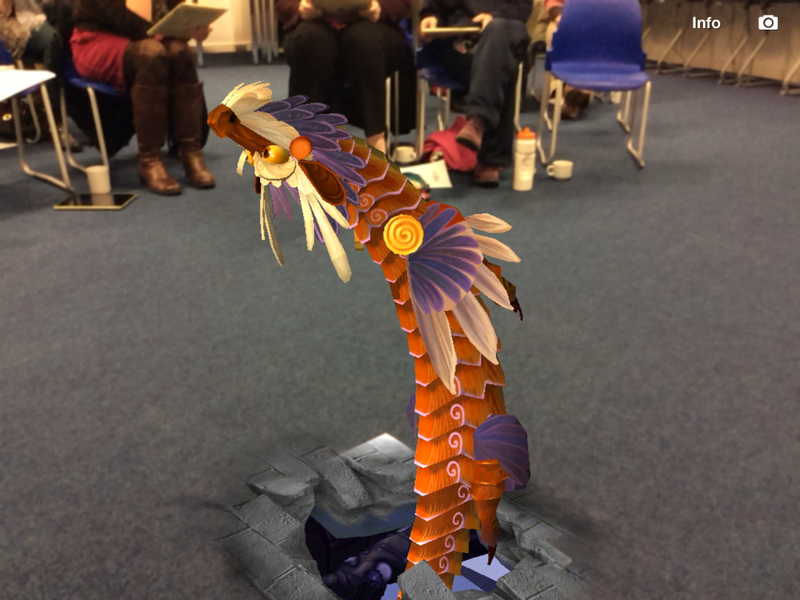 We allowed delegates to interact with the Augmented Reality dragon. 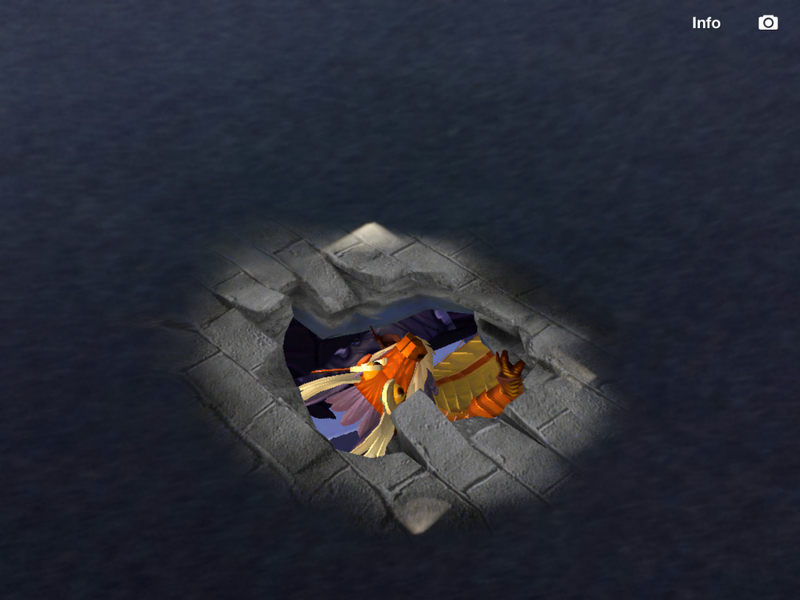 Looking at it from different angles, eventually taking several screen shots of the dragon as it emerged from the ground. 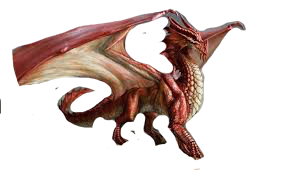 We put these into the app Shadow Puppet – again a free app – and asked them to create a small movie describing the dragon which again was placed into Book Creator. In addition to several delegates who were excited to finally have the chance to receive some ‘square one’ iPad training, there were one or two self-confessed resistors. There truly were some light bulb moments where the aforementioned realised that actually – it’s not so hard.